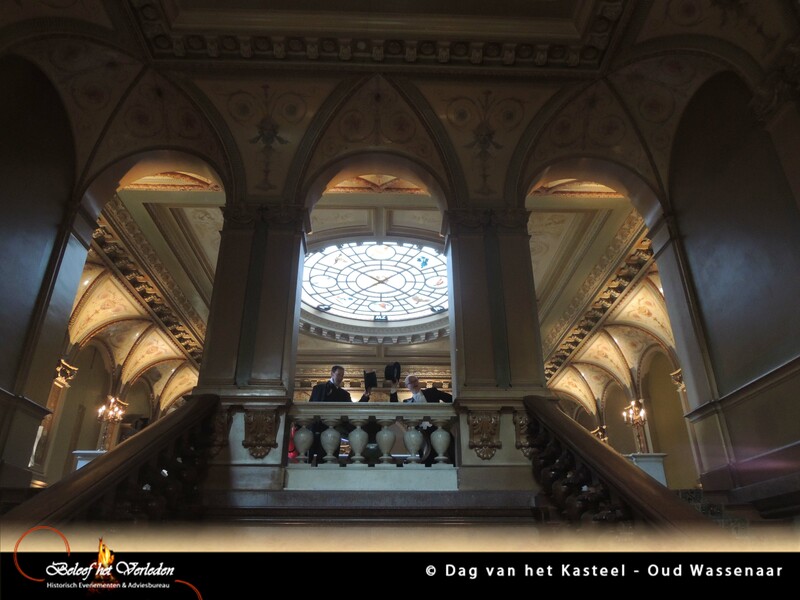 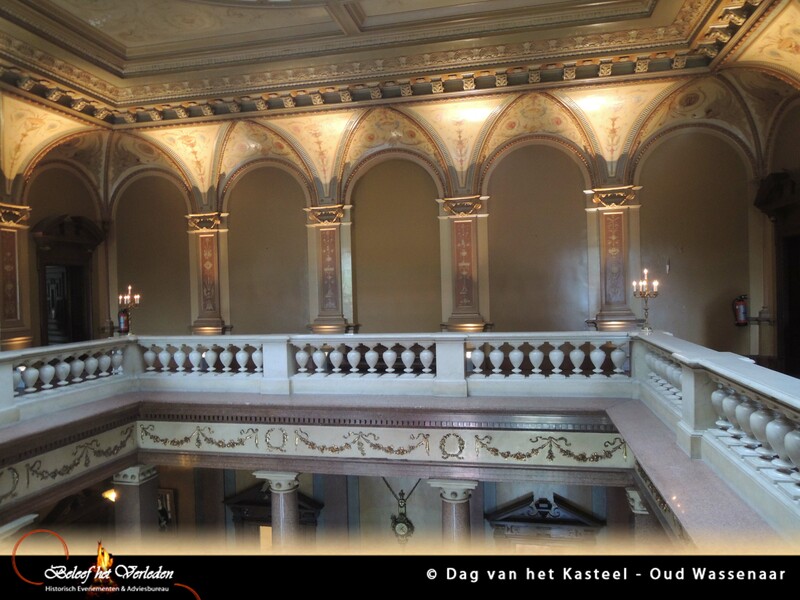 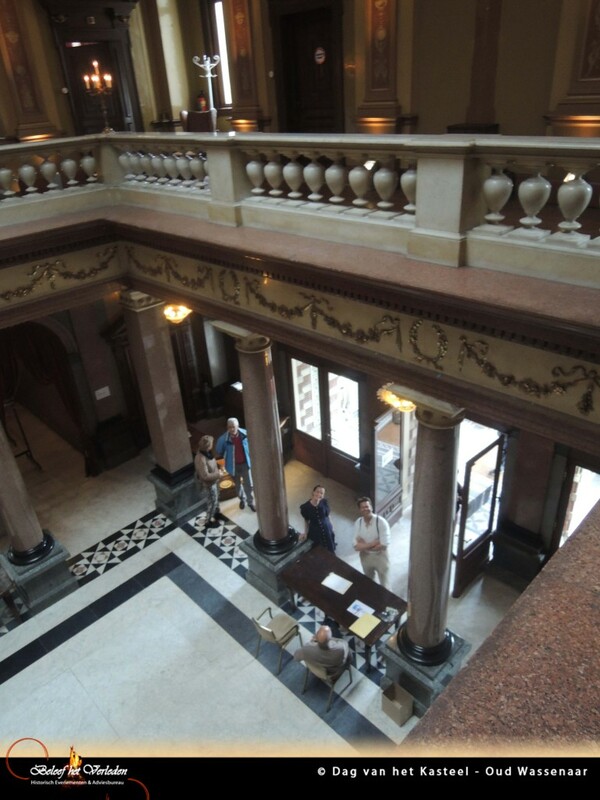 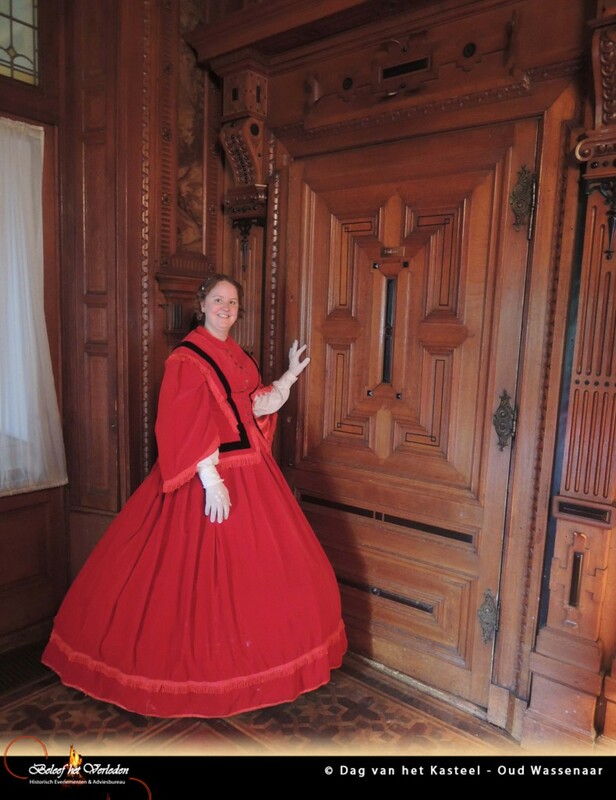 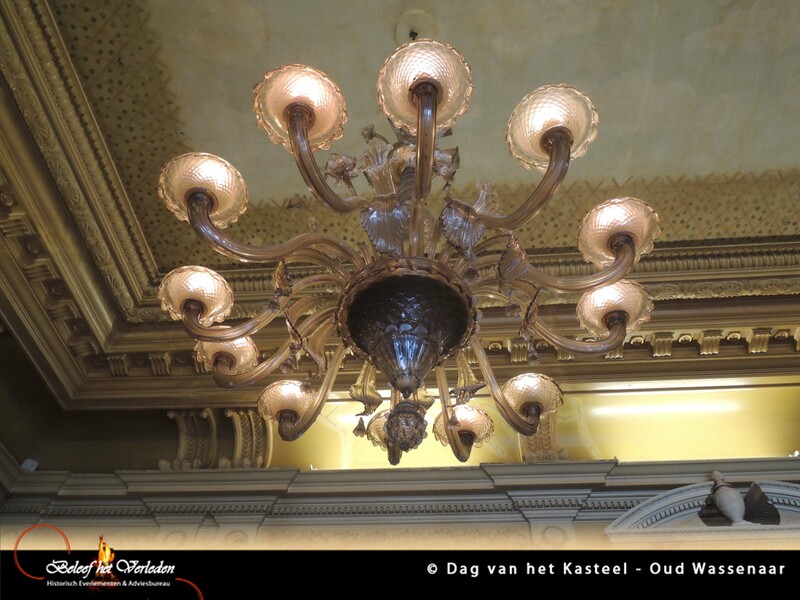 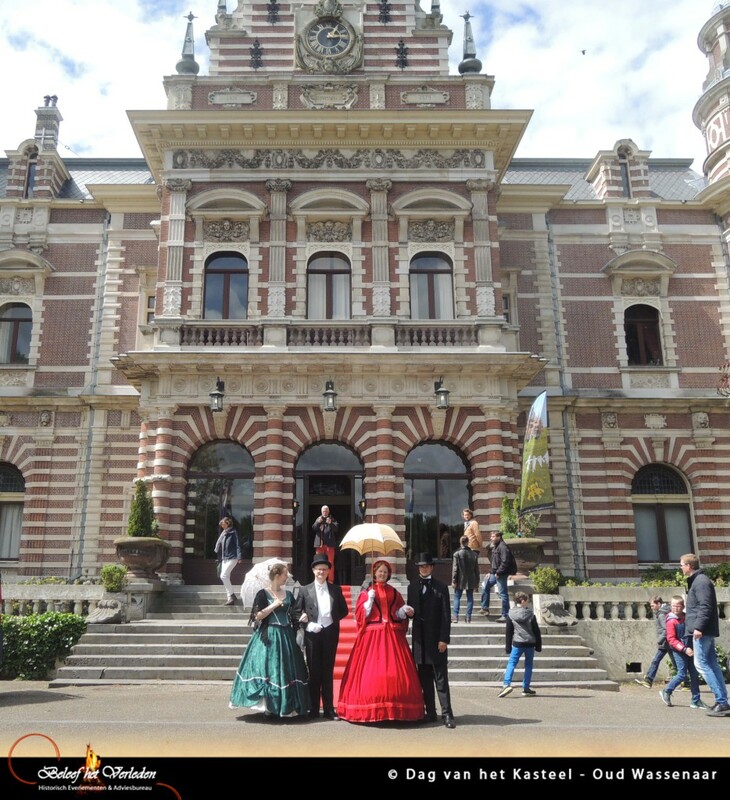 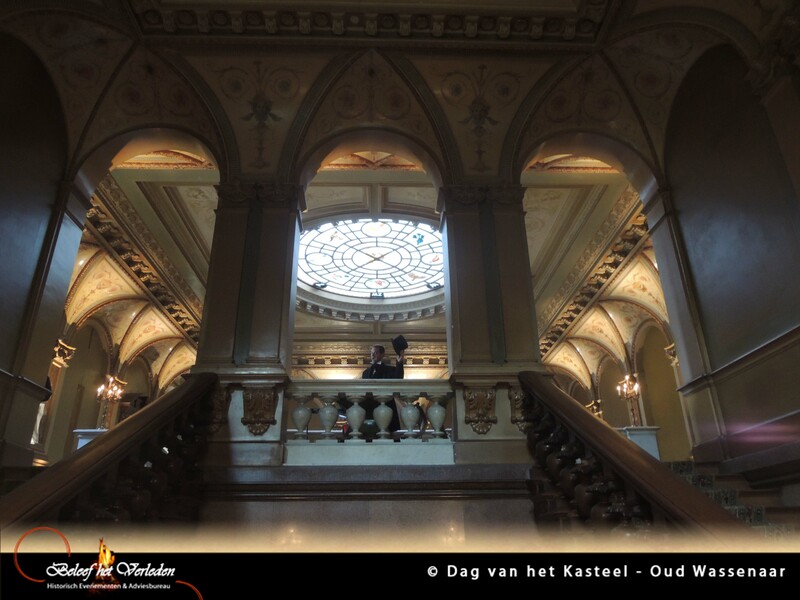 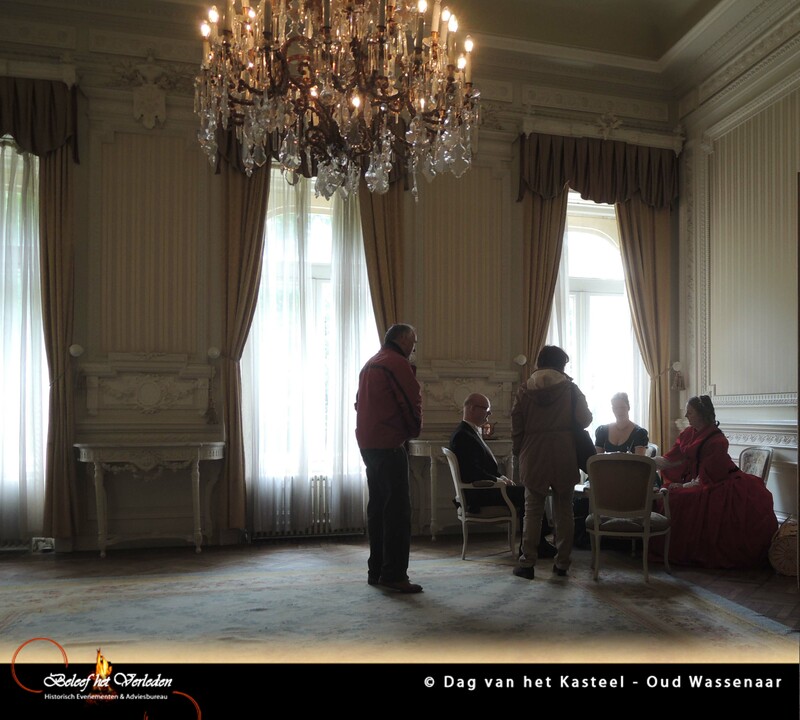 With more than a 1000 visitors the Day of Castles at ‘Oud Wassenaar’ was a great succes. 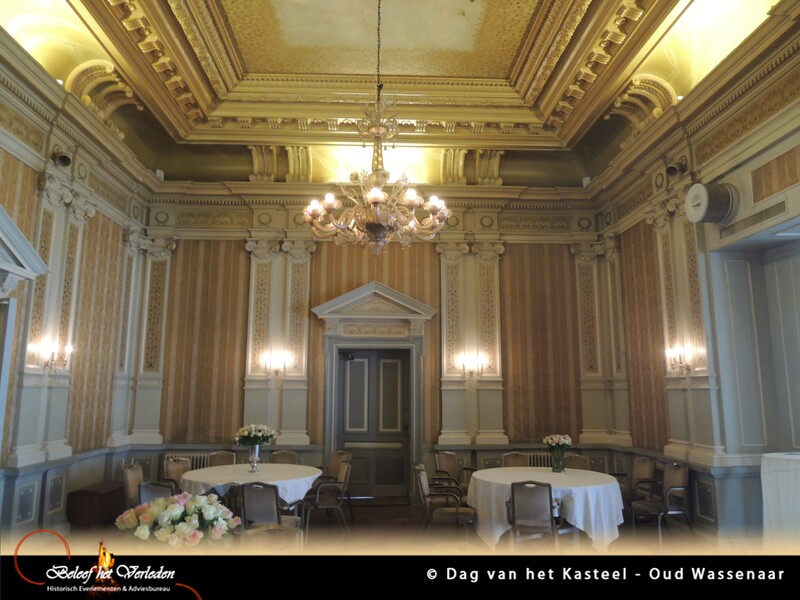 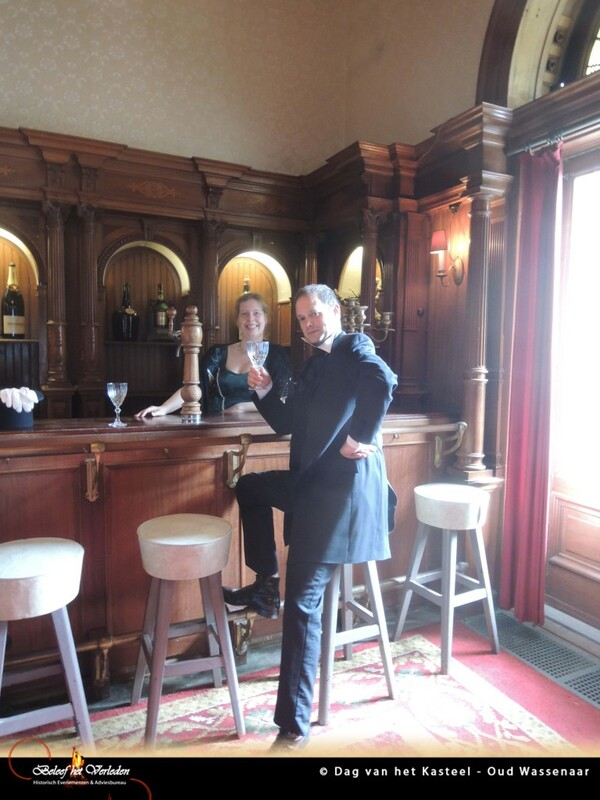 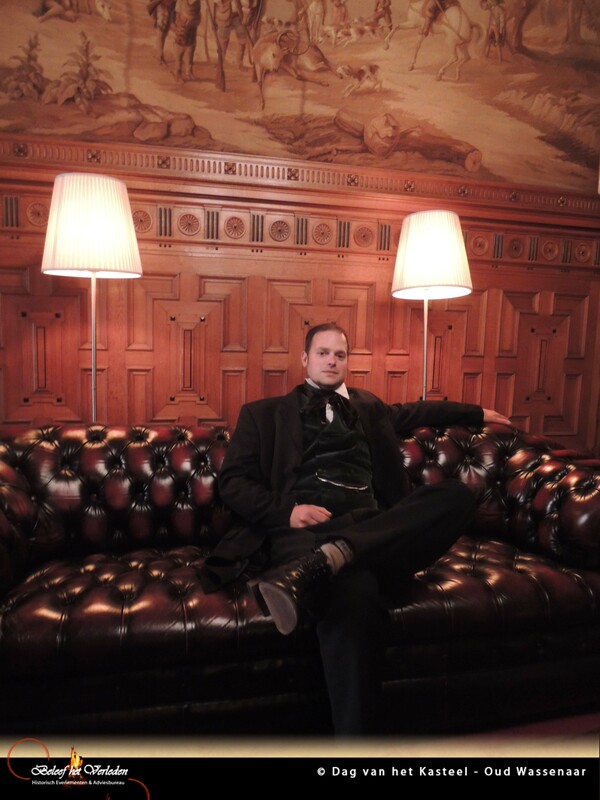 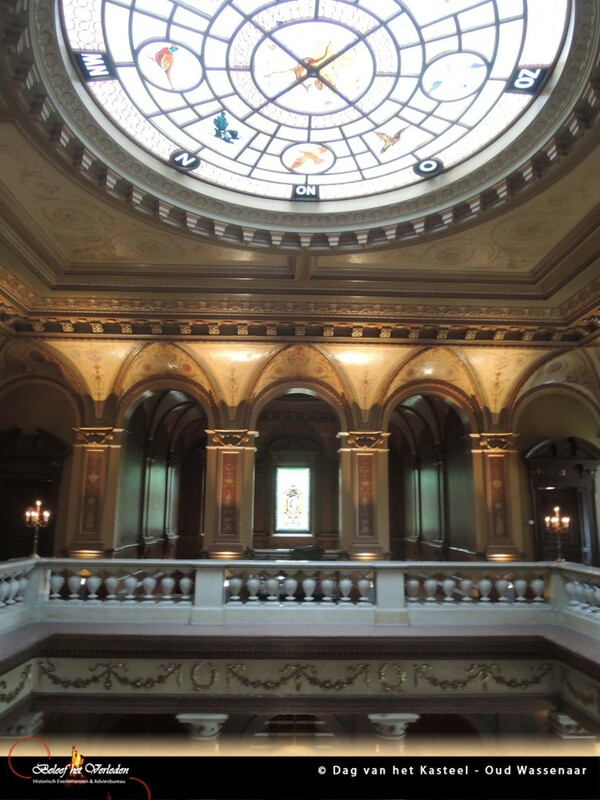 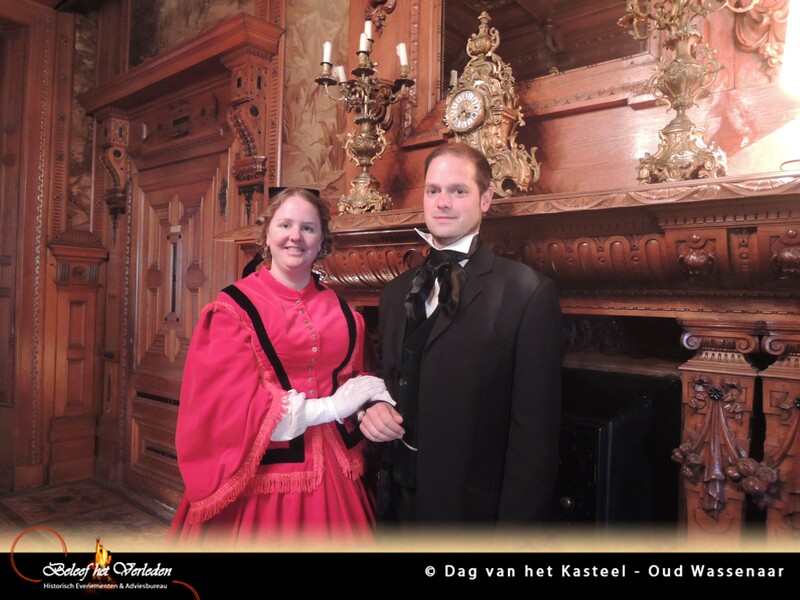 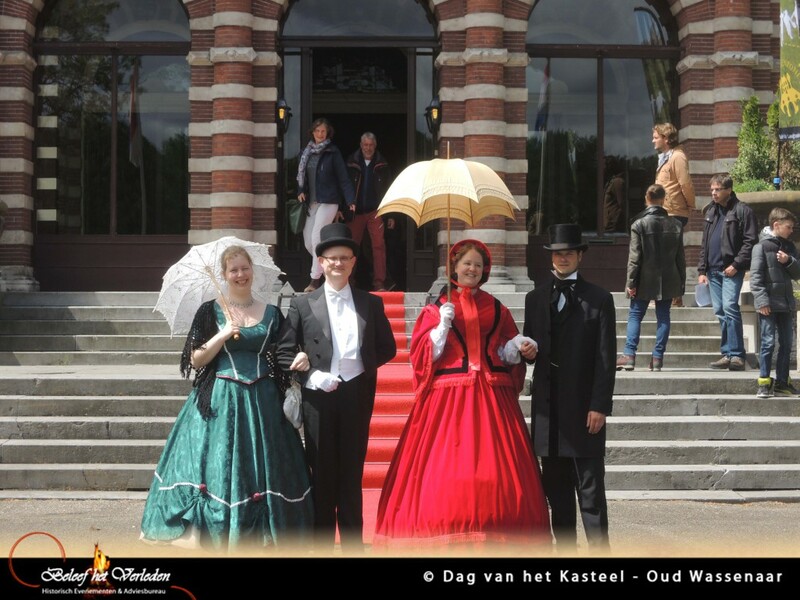 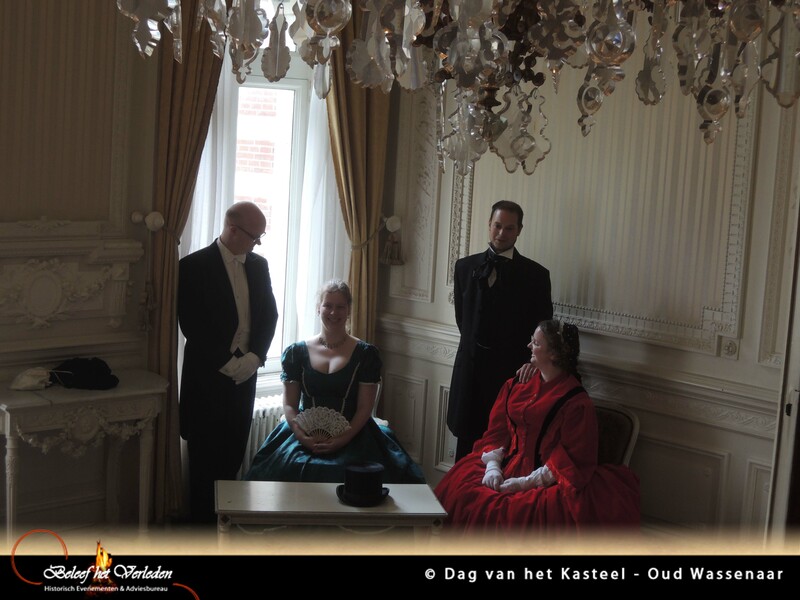 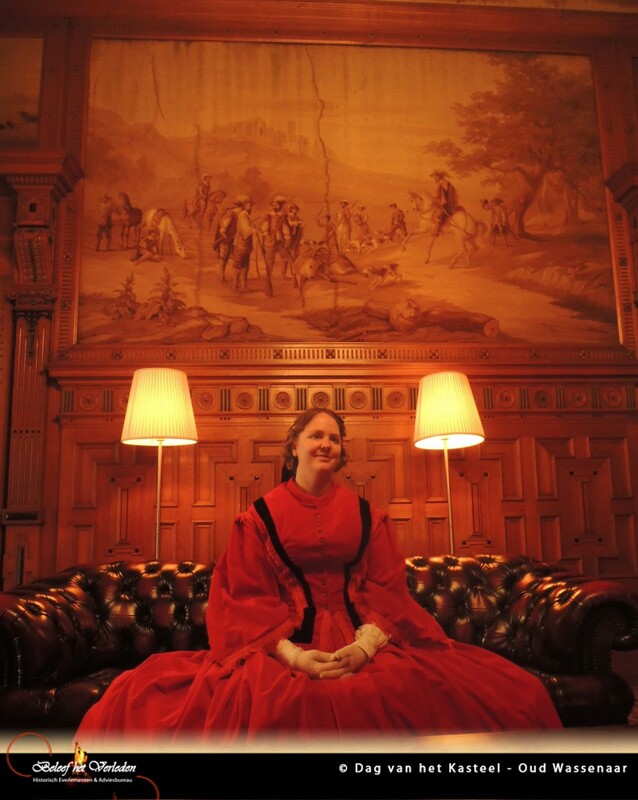 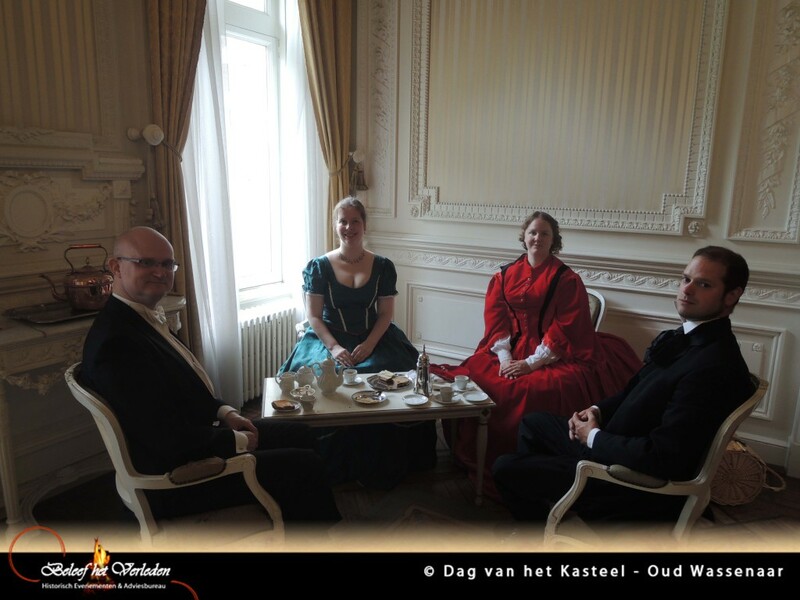 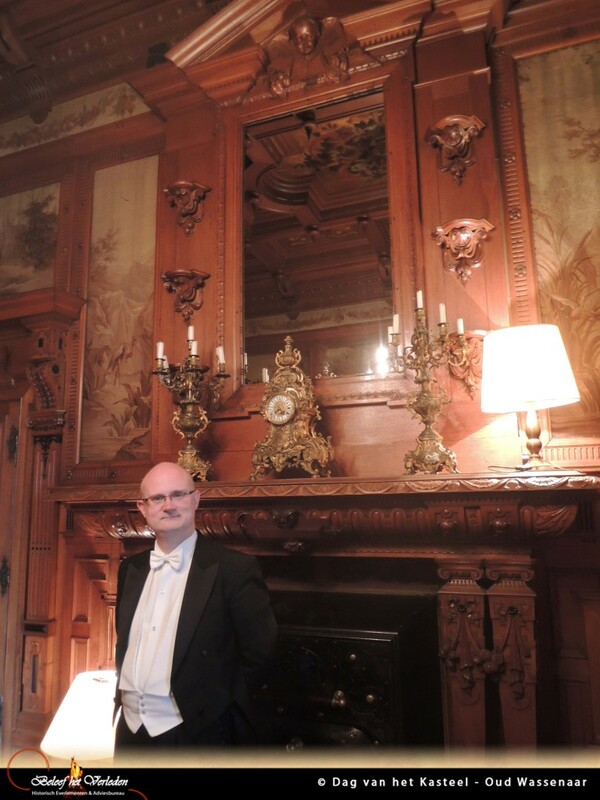 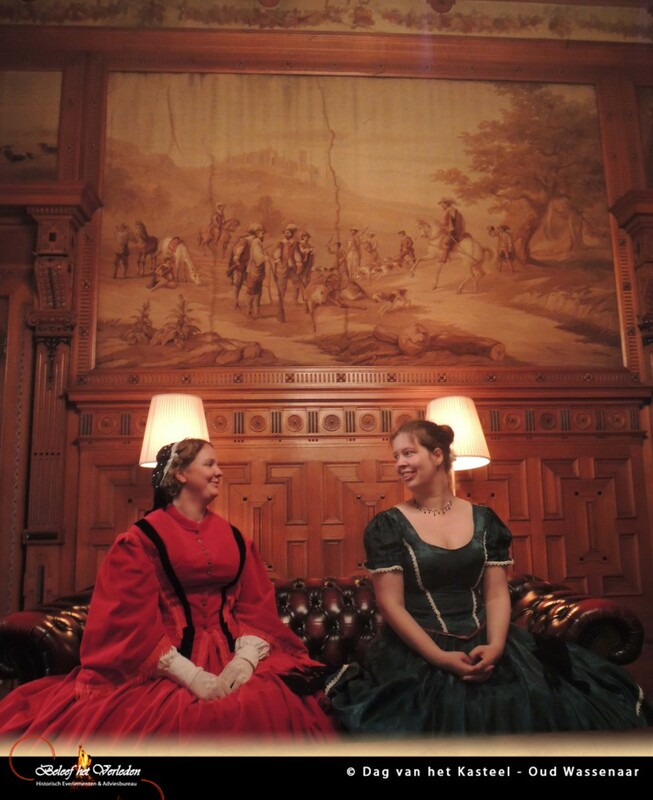 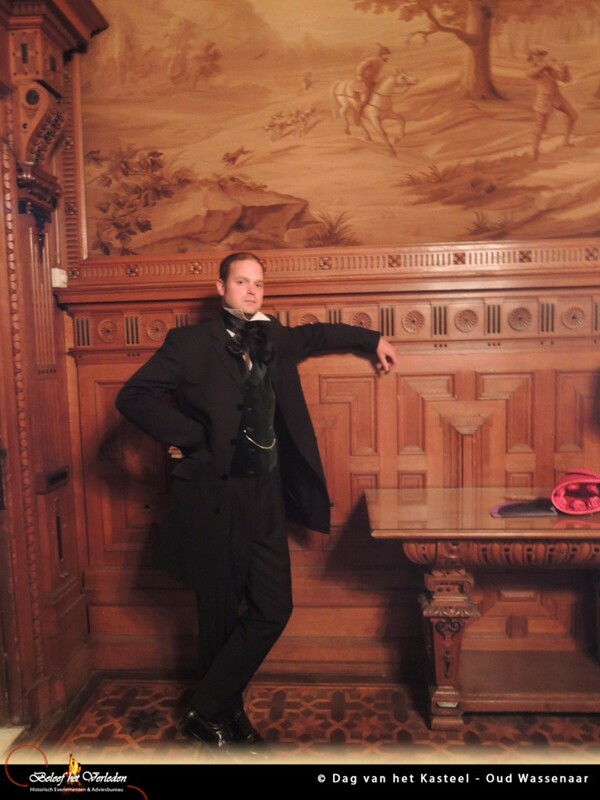 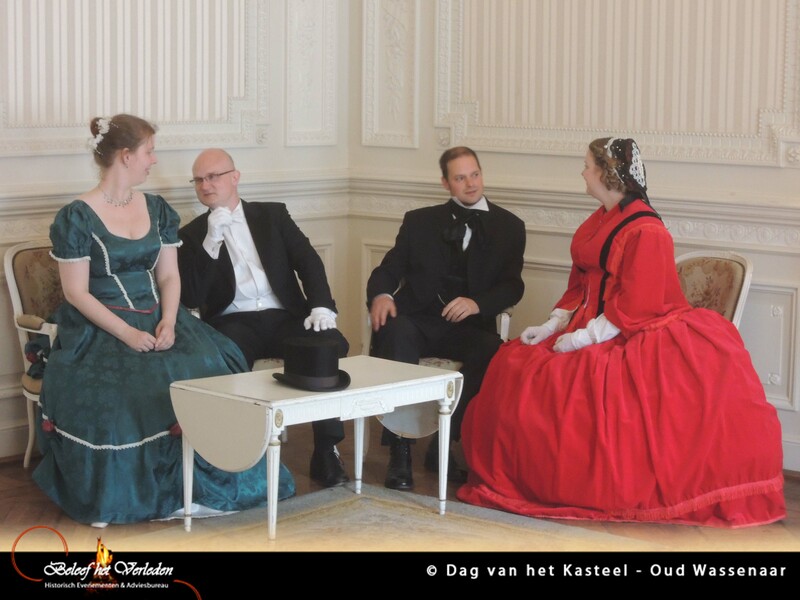 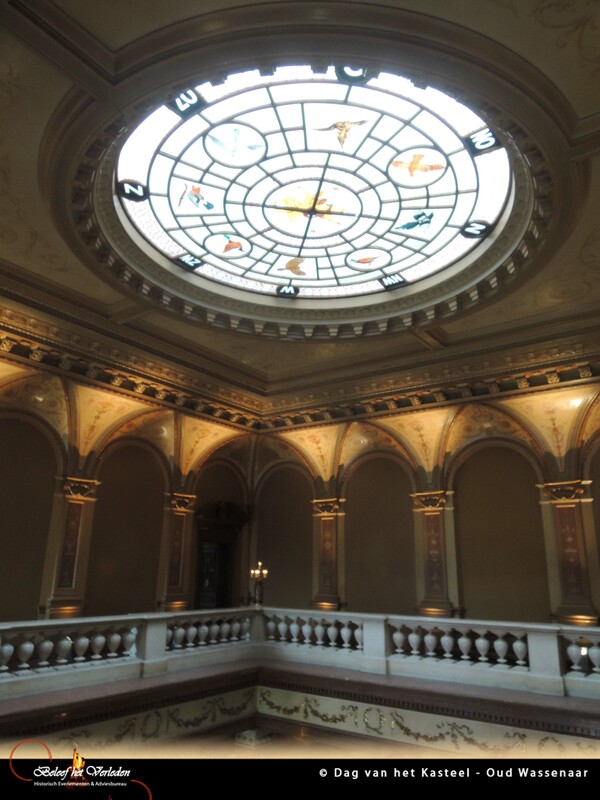 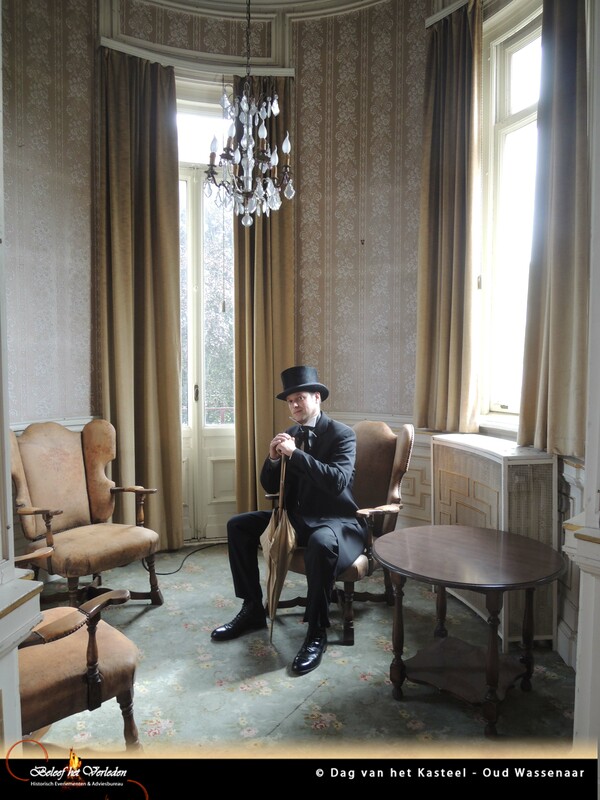 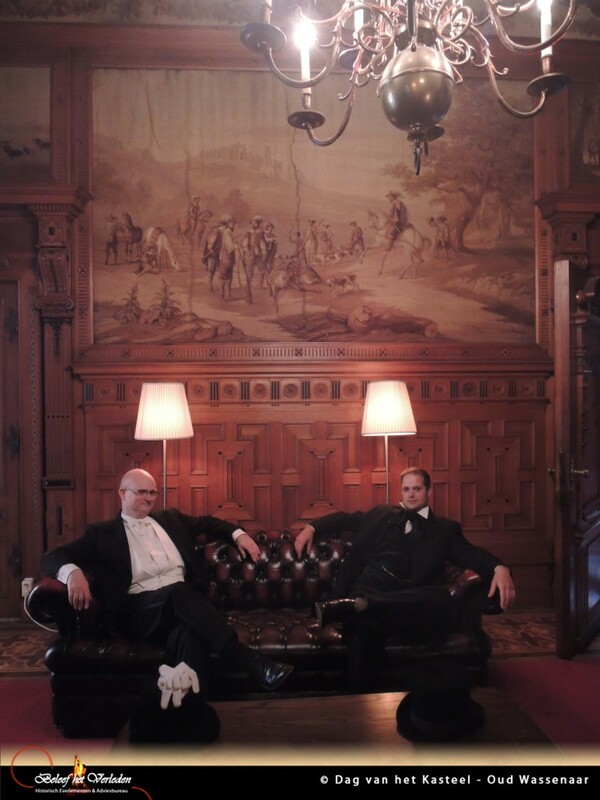 Mister Groen van Prinsterer and his wife Elisabeth received their guests in the style of the 1850s. 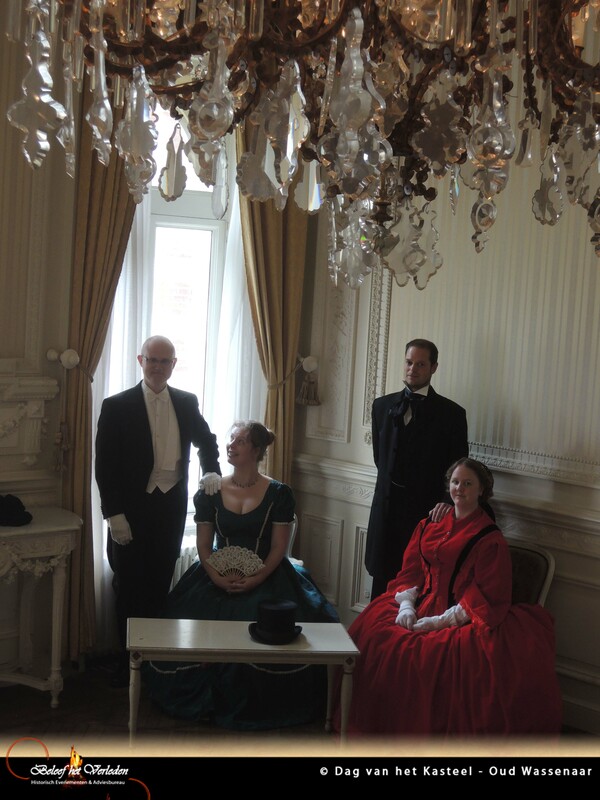 For the occasion they danced a Quadrille Francais with the public, while a dancemaster was teaching them the steps.